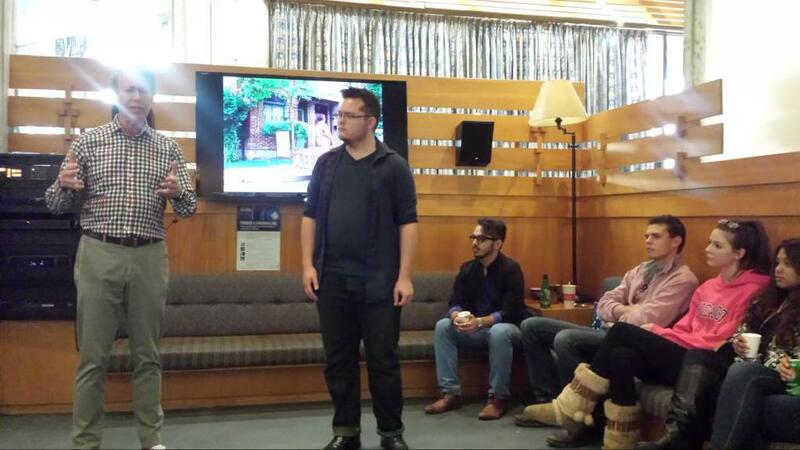 Presented by the Trent Media Society, Stohn talked with future media majors as they screened the Degrassi episode, Time Stands Still. “We wanted Degrassi to be empowering. To send a message: Whatever it takes, you can make it through,” Stohn said. 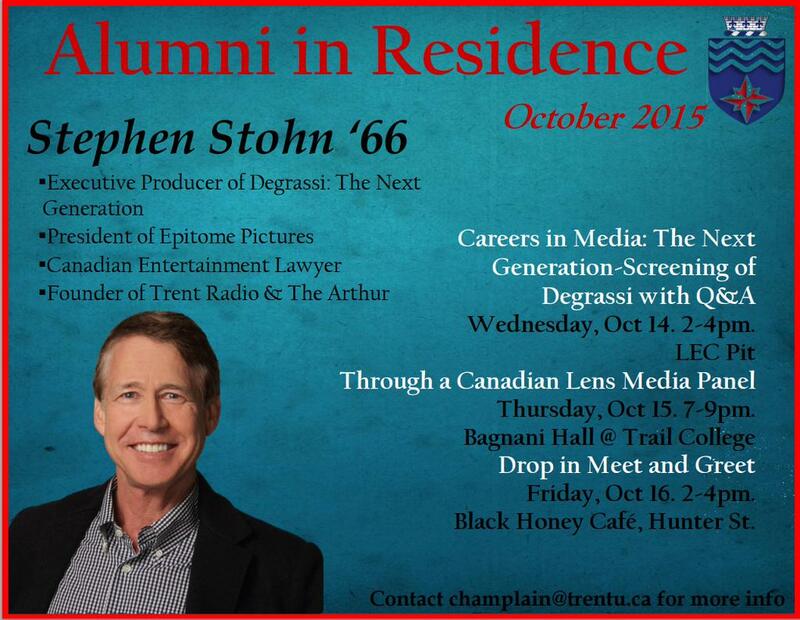 Stohn, who graduated from Trent in 1966, attributes his success in the media industry to his tenure at his alma mater. “If you want to do something, just start doing it. How else do you start?” he told the crowd. As Degrassi shifts gears with its new series Next Class, the show will focus on “Generation Z,” who the Stohn says will “change the world.” Degrassi: Next Class will debut on Netflix and Family Channel in January 2016.